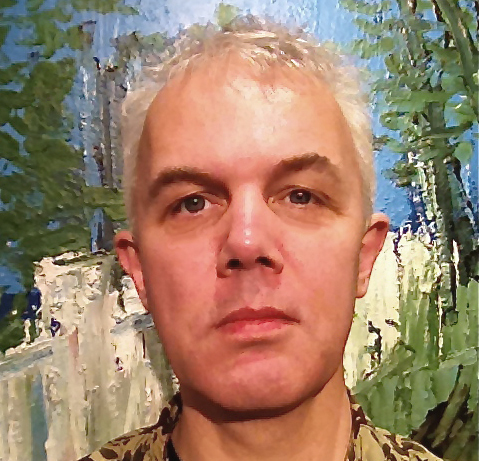 With 35 years experience in the field of fine art, Andrew initially trained in drawing and painting, with post graduate studies in the conservation of easel paintings. Early in his career he was fortunate to have been granted several prestigious awards, including the National Gallery Conservation Bursary and the Winston Churchill Fellowship. He is a fully accredited member of the United Kingdom Institute for Conservation. Initially working as an artist, he was later employed as a museum based paintings conservator and then as curator of art, before being appointed as the head of the picture department at Bonhams Auctioneers, North East. Since 2003 he has concentrated on his passion for working with artists, as well as developing his interests in artists materials and techniques, and the conservation of paintings.